Merlin Entertainments has rolled out the Attractions.io app at all of its Legoland sites across the globe. The app, which has launched at Legoland Windsor, Legoland Florida, Legoland Deutschland, Legoland Billund, Legoland Japan and Legoland California, had already been deployed at a number of Merlin's other attractions, including Alton Towers, Chessington World of Adventures and Thorpe Park. It is designed to help visitors make the most of their day out and offers live wait times and information for all of the rides and attractions within the resort, as well as an interactive map. 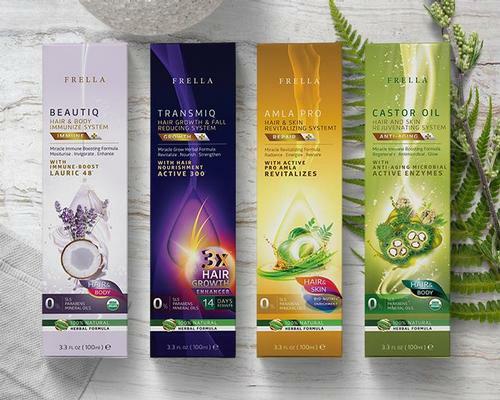 The app is also able to deliver targeted content to the user, through intelligent advertising, reflecting the time, location and demographic of the guest. Operators can sell experiences, add-on services and food & beverage options through the app, while integrated Apple Pay and Google Pay technology makes for seamless transactions. Other features include feedback collection and tracking of guest satisfaction levels and content and campaign management. Kieran Harvey, global digital director at Merlin Entertainments, said: "The Attractions.io platform allows us to be true to the Legoland brand, while leveraging the rich set of feature the platform has to offer." 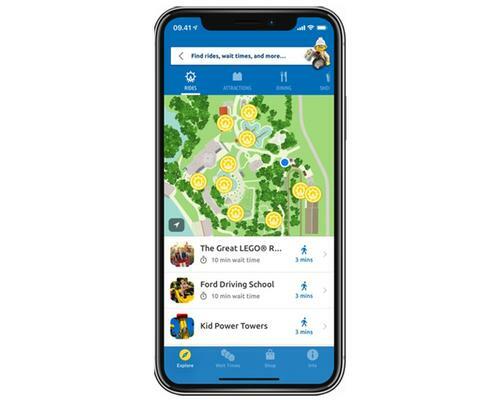 "The mobile app is a critical part of our digital guest journey strategy, and the delivery across the Legoland estate has been exemplary," Harvey added. Mark Locker, CEO of Attractions.io; said: "A mobile app is the single most effective way to influence guests, particularly once they're on site."